My Mandolin earrings were included in a treasury on Etsy! 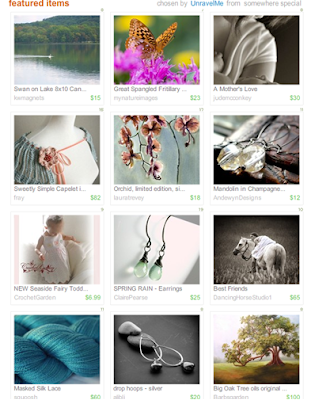 A very LOVELY treasury… soft colors and some great artists to investigate. I’m especially liking the photo by DancingHorseStudio1.